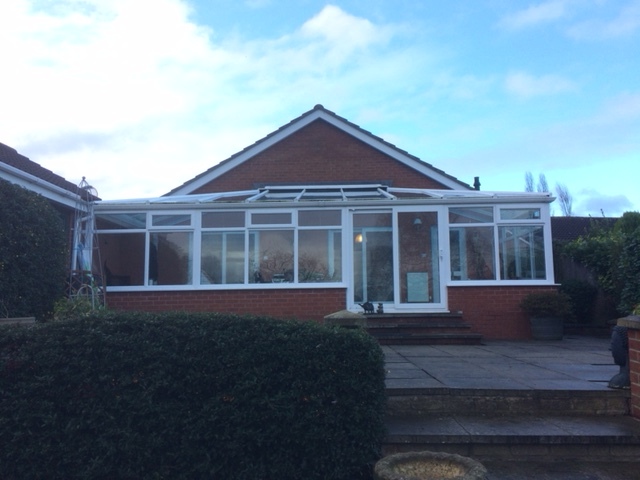 We were asked by our clients to replace an existing conservatory with a large extension to create a living area off of the main kitchen. 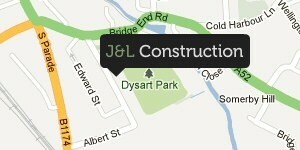 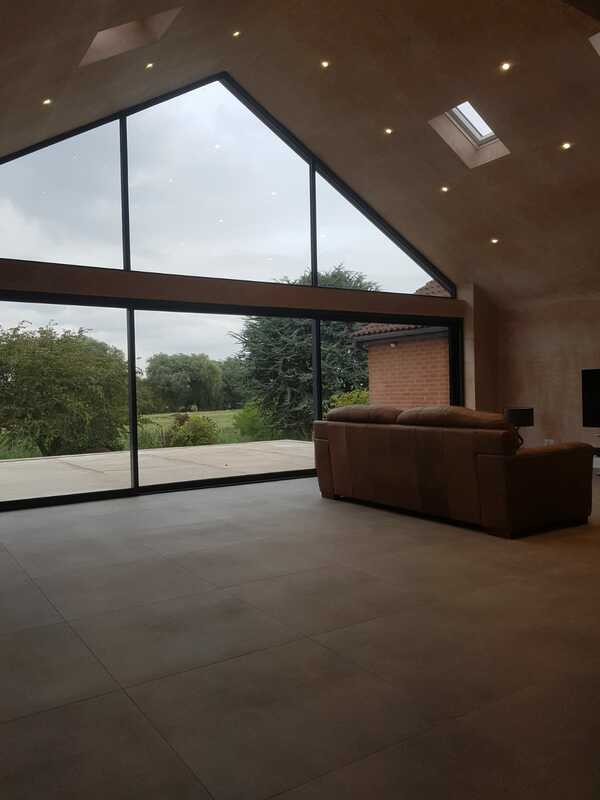 This was also designed to incorporate the stunning views to the rear of the property. 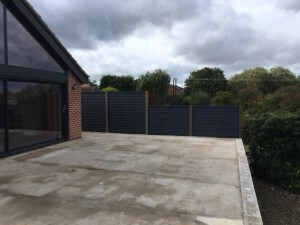 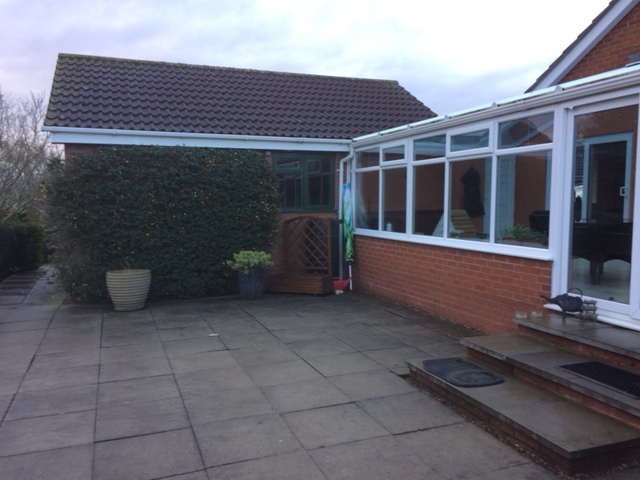 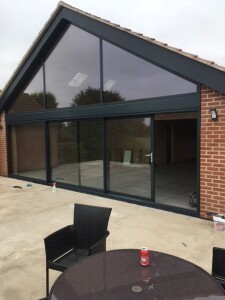 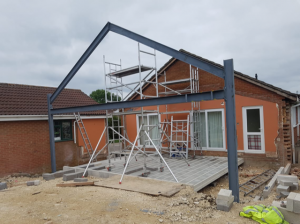 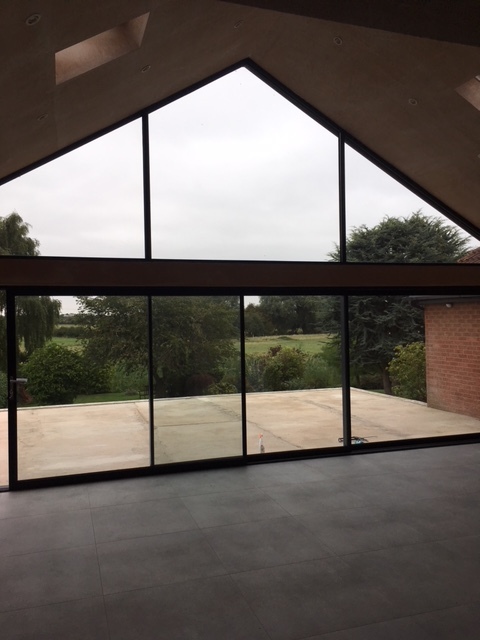 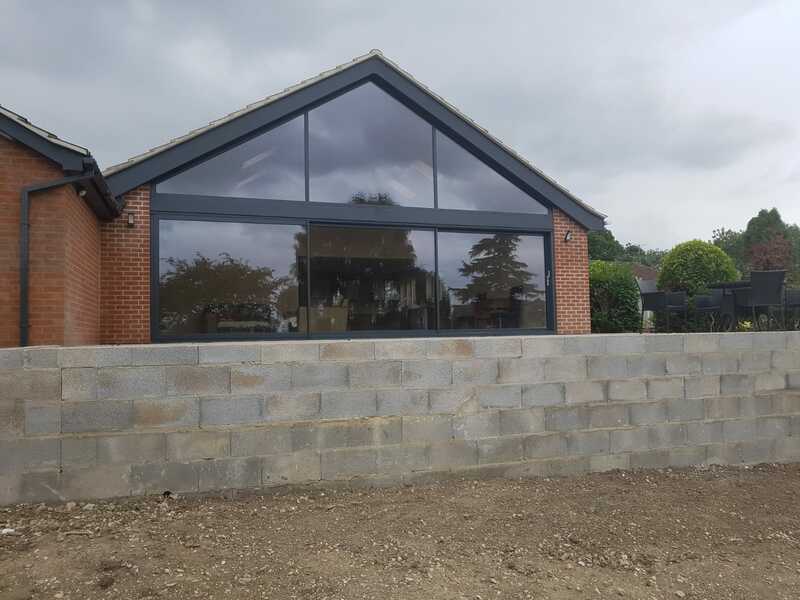 Once the conservatory and patio area were removed we installed a steel framed strucutre to support the very large glass gable and sliding doors. 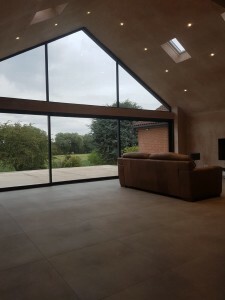 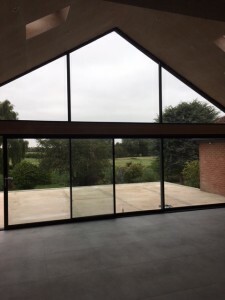 We then tied into the existing building and incorporated the vaulted ceilings to create a room that felt open and airy whilst the massive glass windows and doors framed the stunning views. This turned an old conservatory into a stunning, modern and beautiful living area.